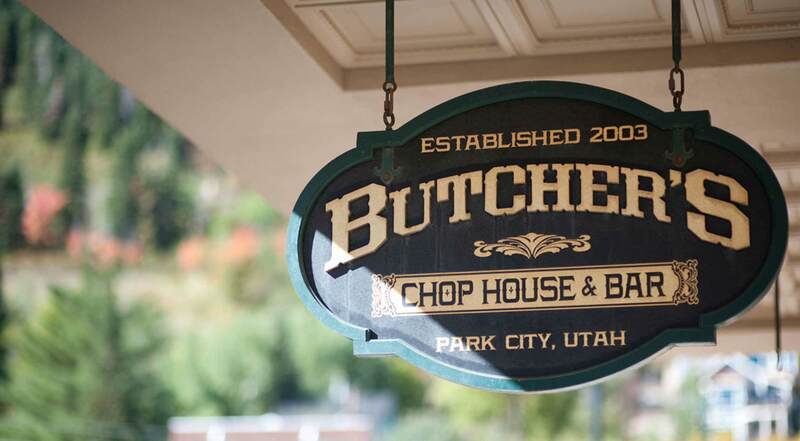 Butcher's Chophouse & Bar, a locals favorite since 2003. Offering superb dining and a late night menu until 12am. Casual attire, kid friendly menu, and pleasant atmoshpere makes us one of Park City's favorites. Come and enjoy our steaks, chops, seafood & more. Located at the base of the Town Lift, off 7th and Park Avenue. Butcher's Chophouse & Bar, This is the place!